EGYPT, Alexandria. 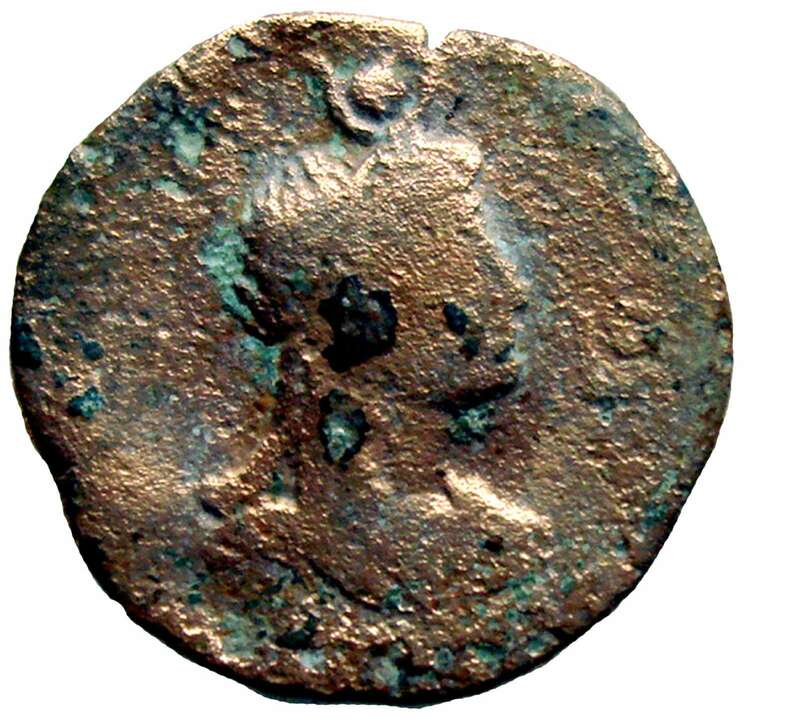 Vespasian. 69-79 AD. 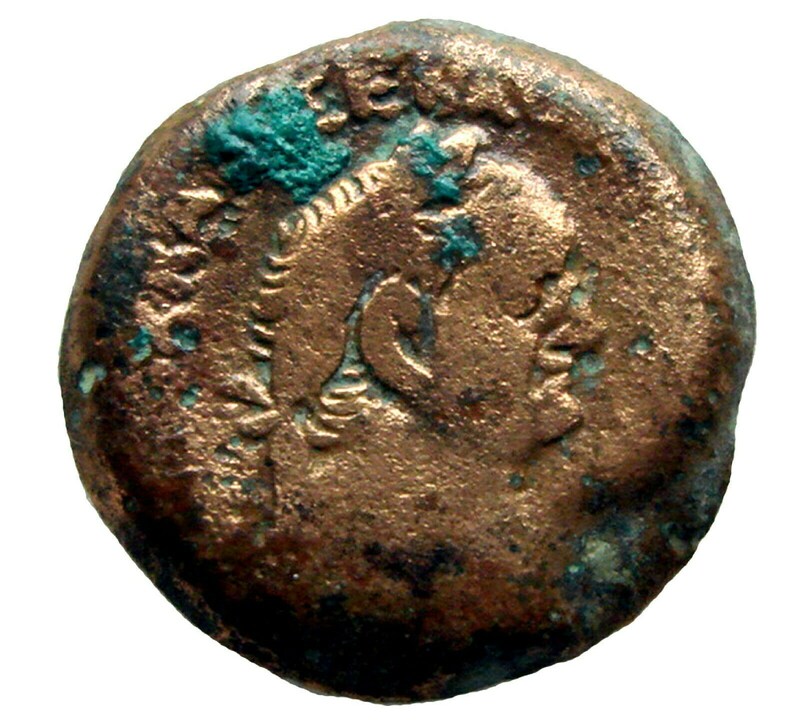 Æ Diobol (24mm, 9.40 grams). Dated RY 7 (AD 74/5). Laureate head right / Draped bust of Isis right. Köln 301; Milne 427; Emmett 217.VF.